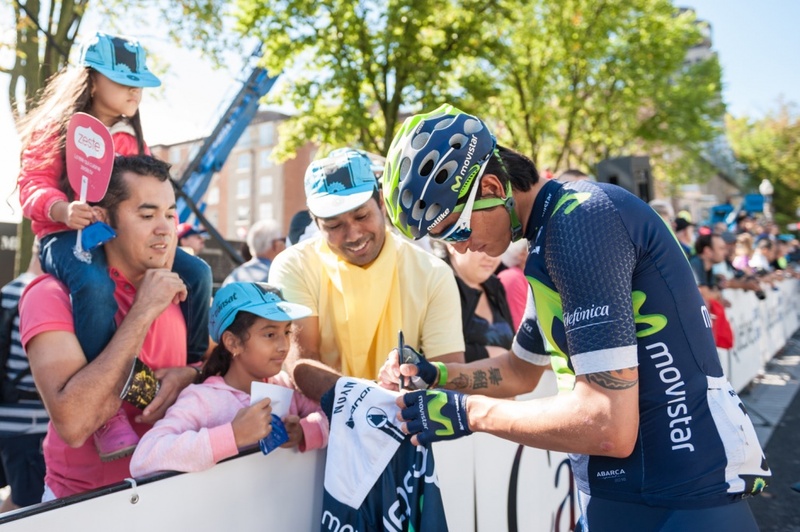 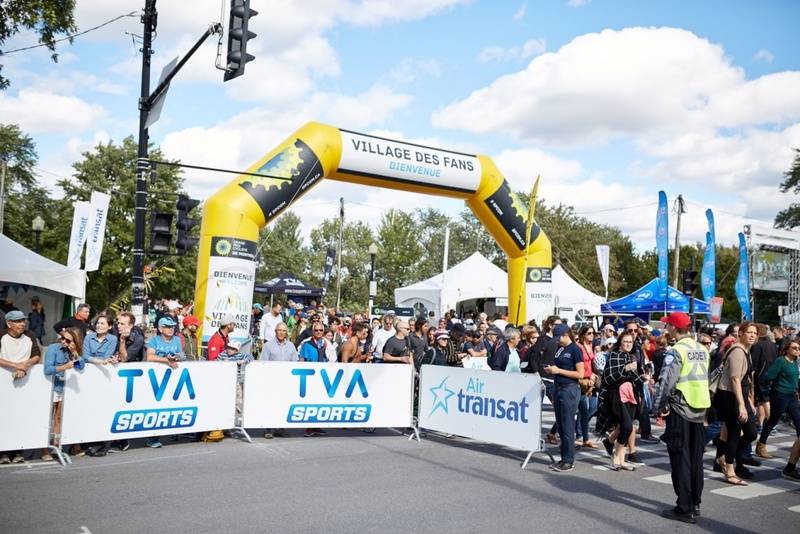 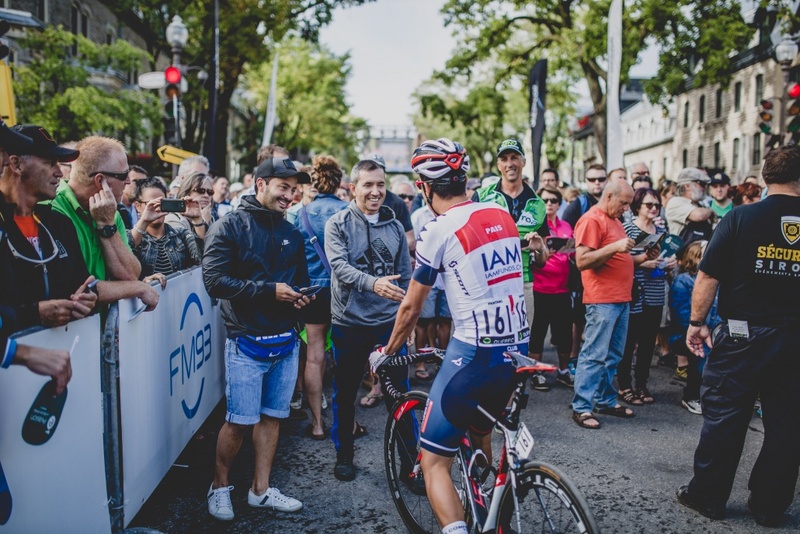 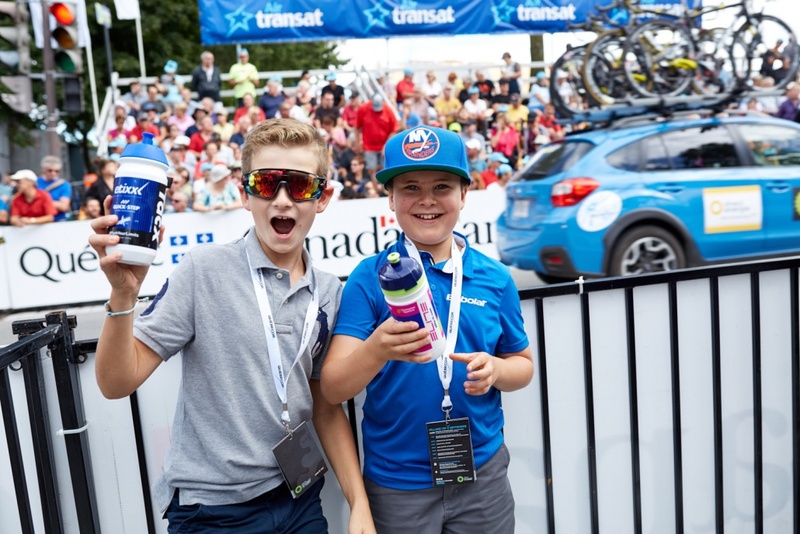 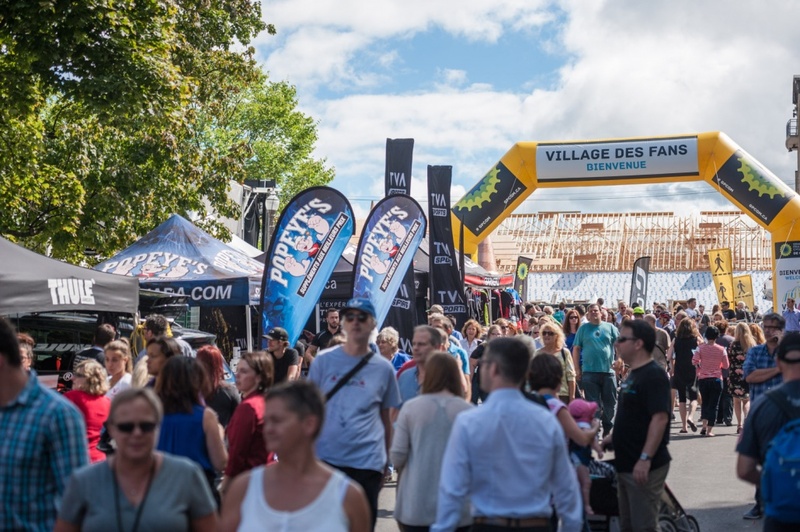 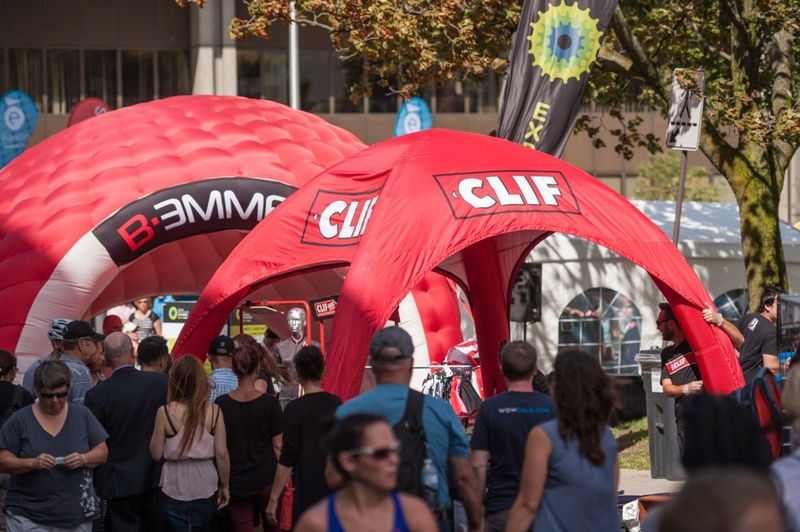 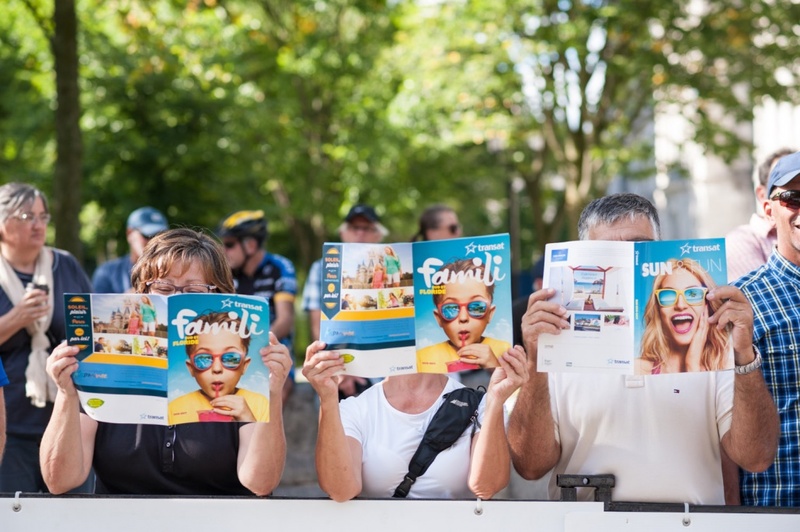 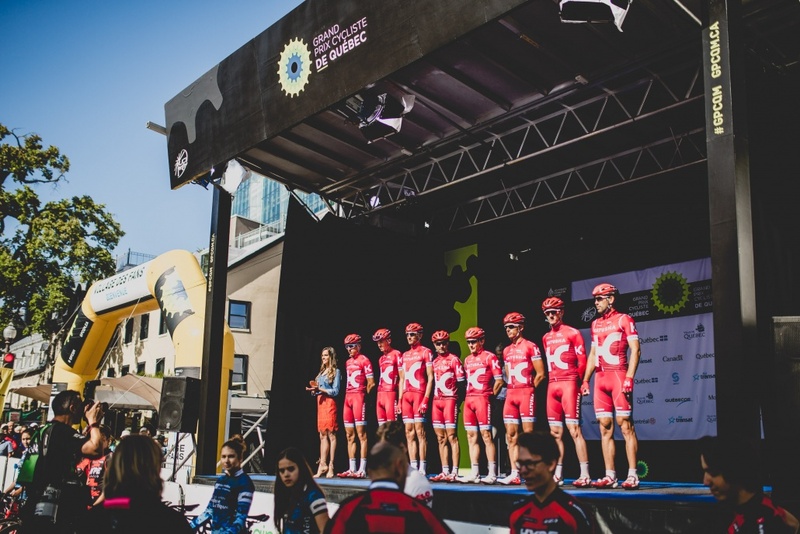 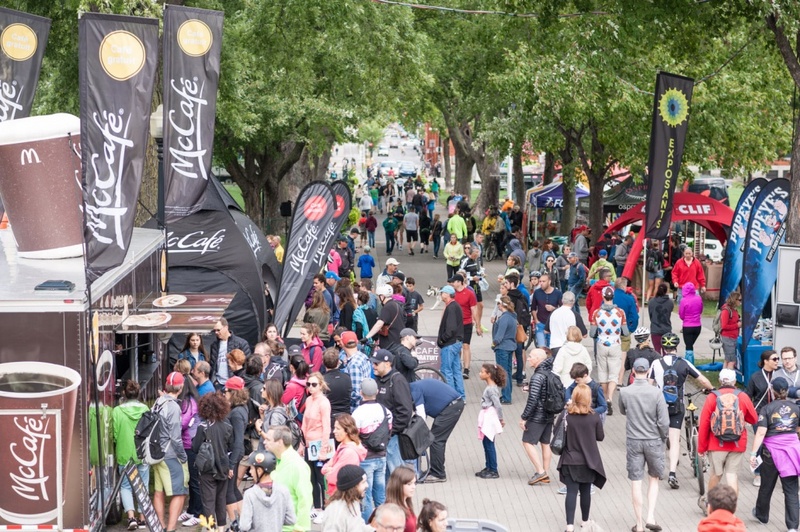 COME CHECK OUT THE FANS’ VILLAGE AT THE QUEBEC CITY AND MONTREAL GRANDS PRIX CYCLISTES ! 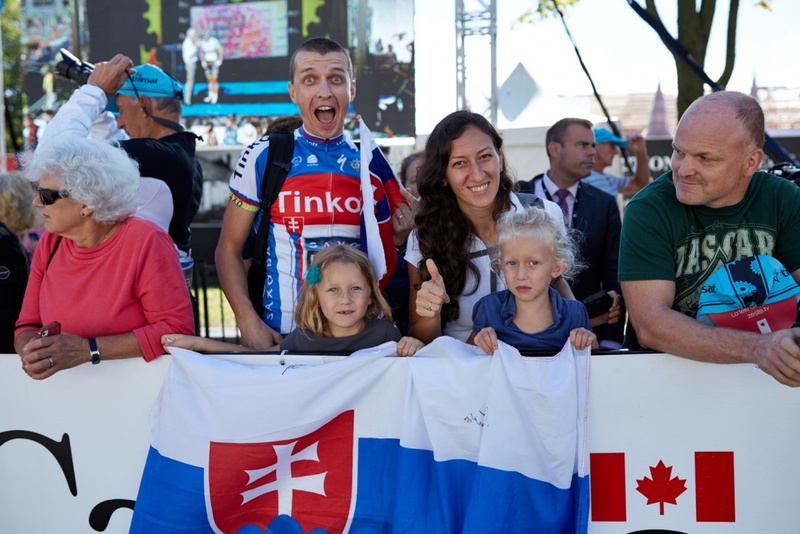 AN OPPORTUNITY LIKE NO OTHER TO SHARE YOUR PASSION FOR CYCLING, SHOW YOUR COLORS, AND CELEBRATE THIS UNIQUE EVENT WITH FAMILY AND FRIENDS, SOAKING UP ALL THE EXCITEMENT OF TOP-LEVEL INTERNATIONAL COMPETITION ! 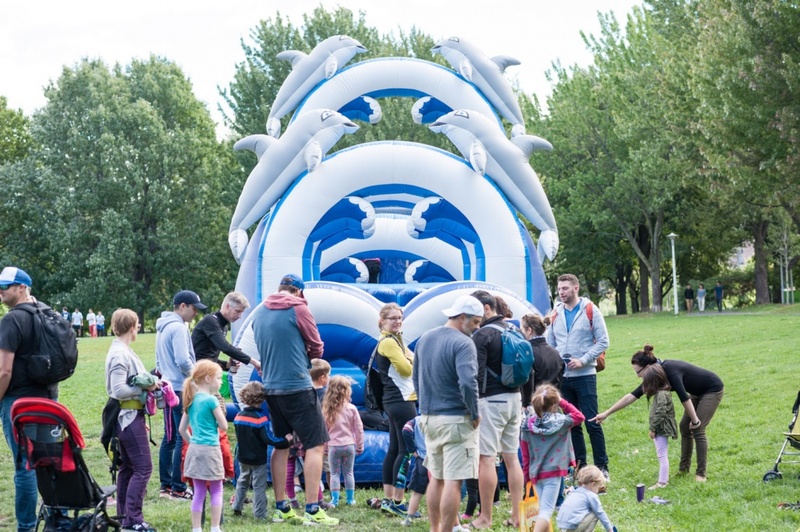 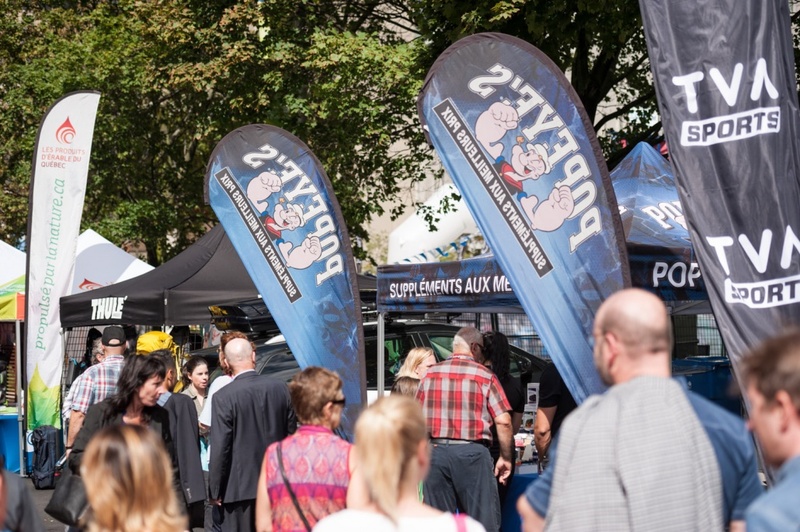 MORE THAN TWENTY PARTNERS AND EXHIBITORS WILL BE AT BOTH EVENTS TO SHOW OFF THEIR LATEST INNOVATIONS, PROVIDE ADVICE, AND SHARE TREATS ! 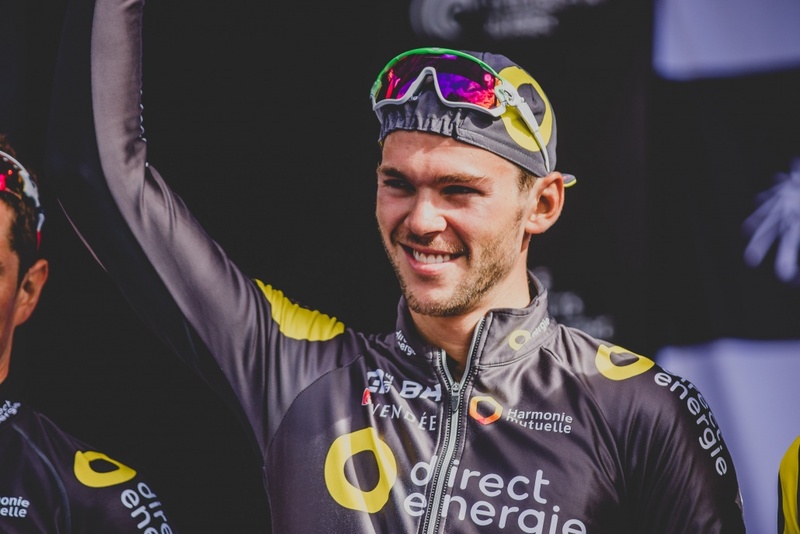 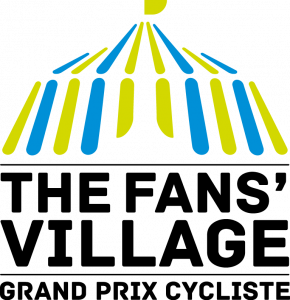 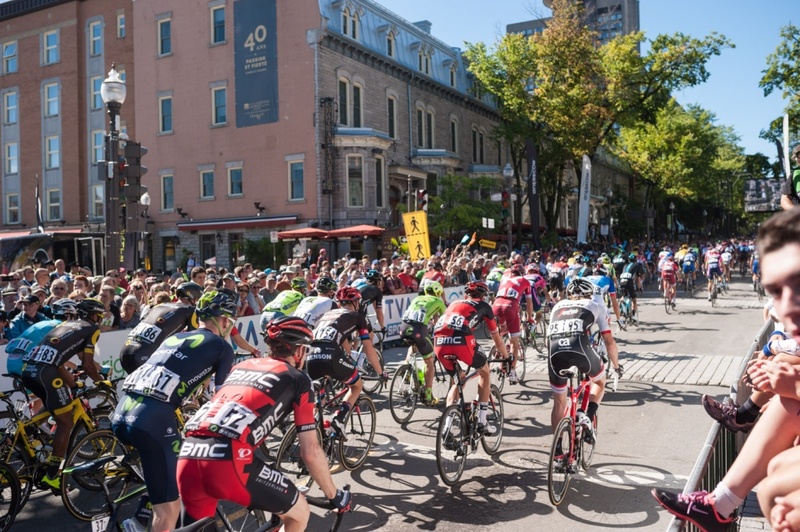 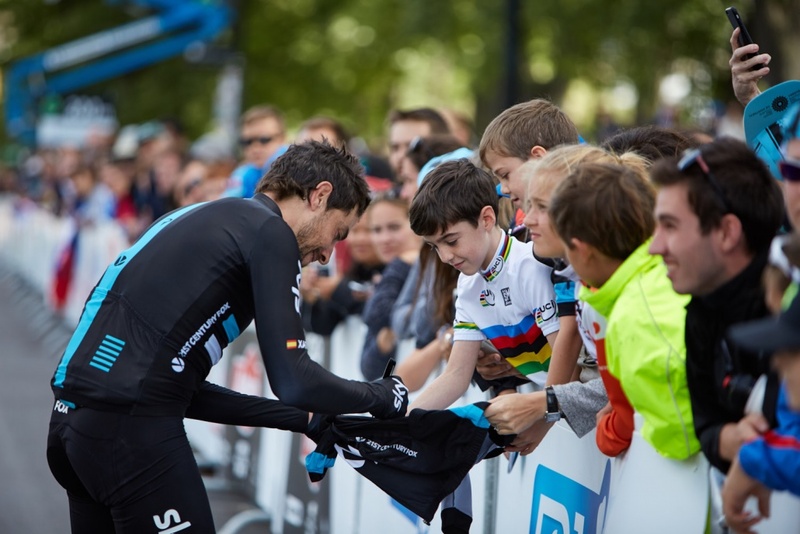 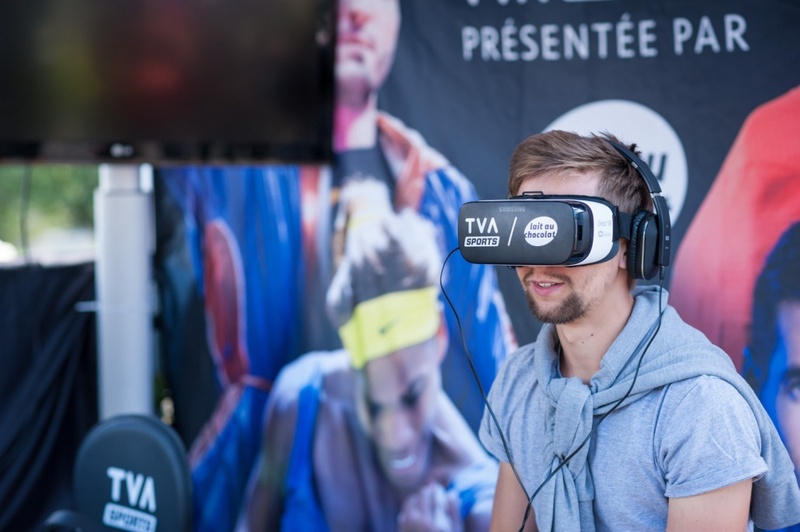 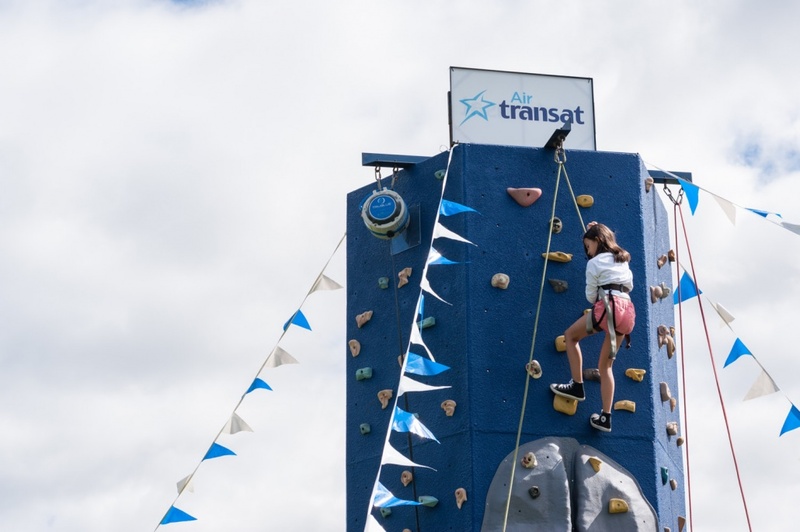 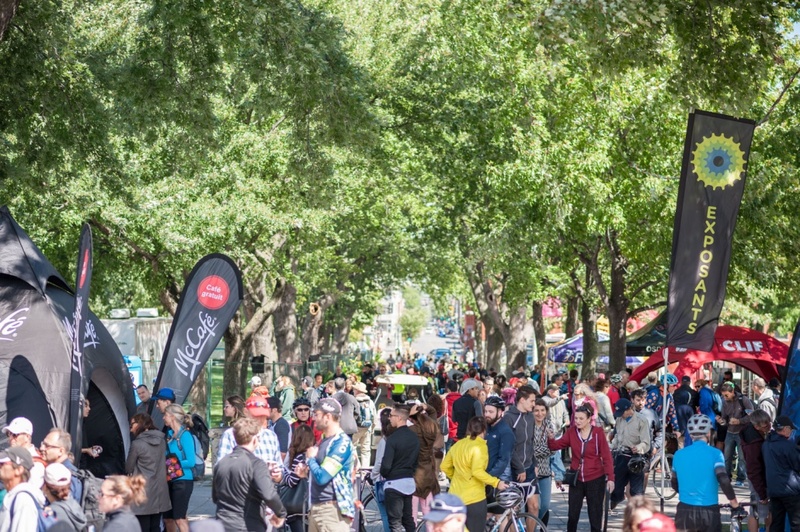 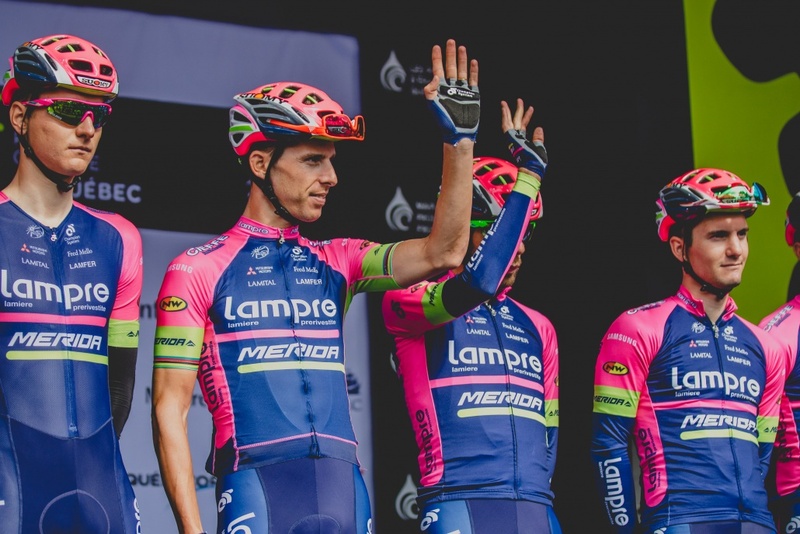 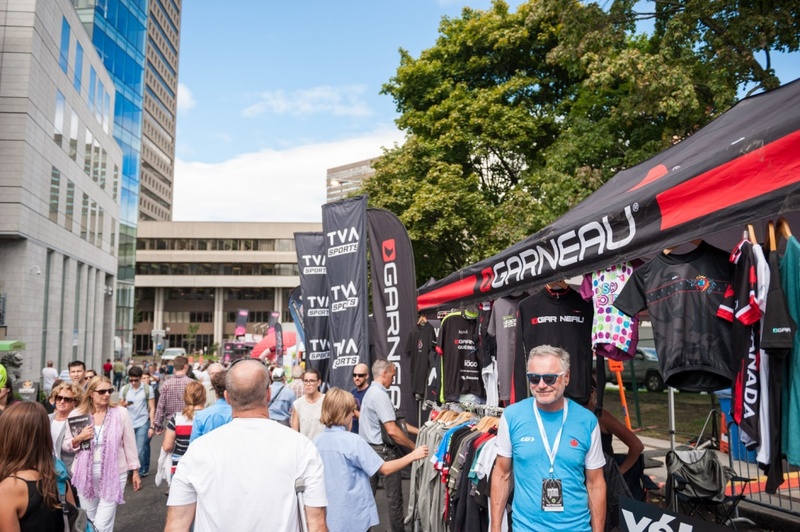 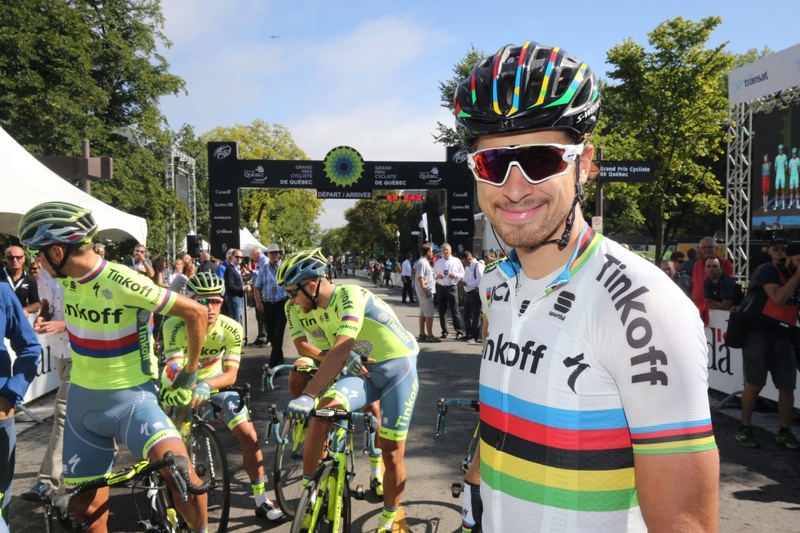 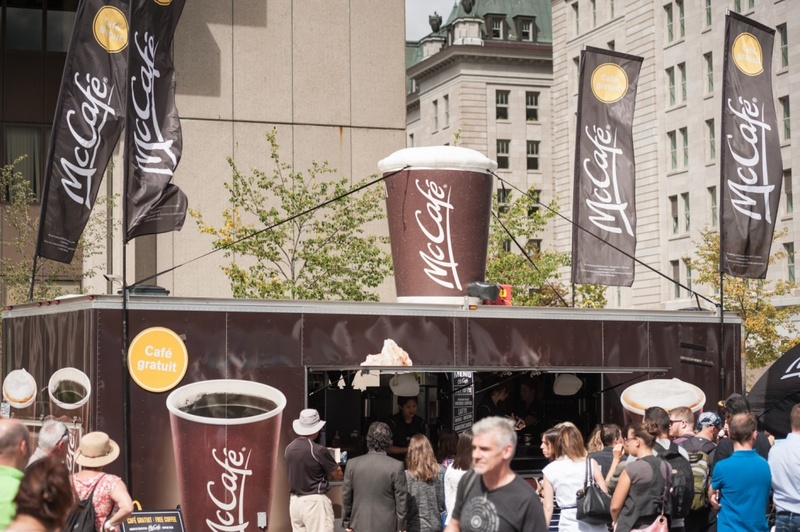 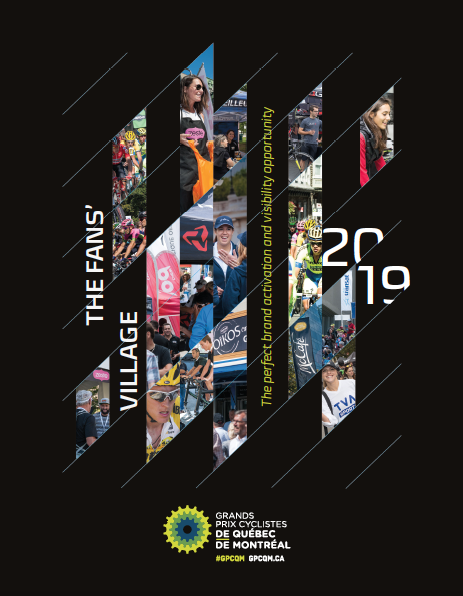 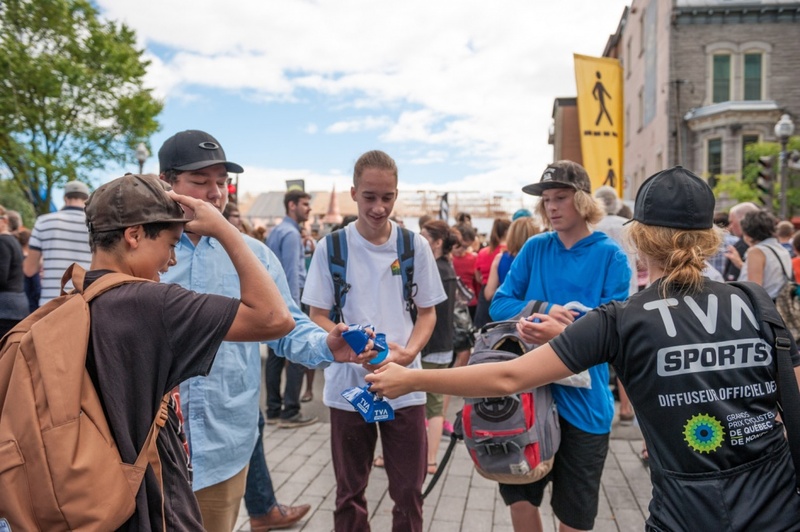 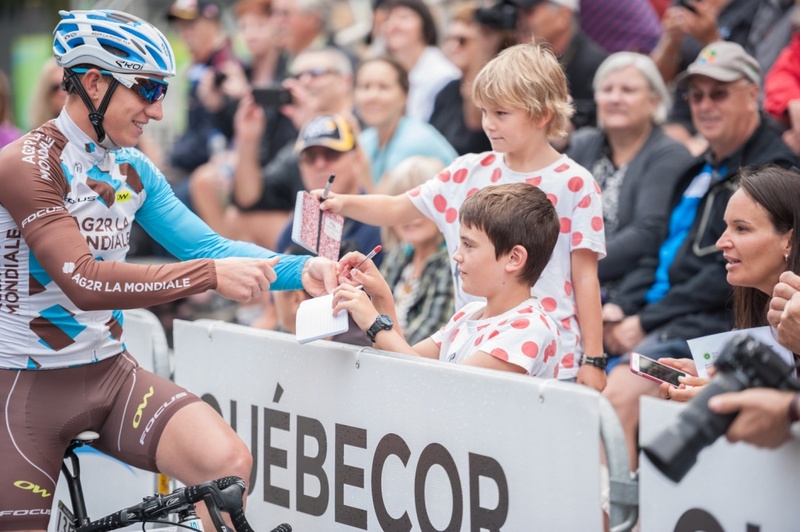 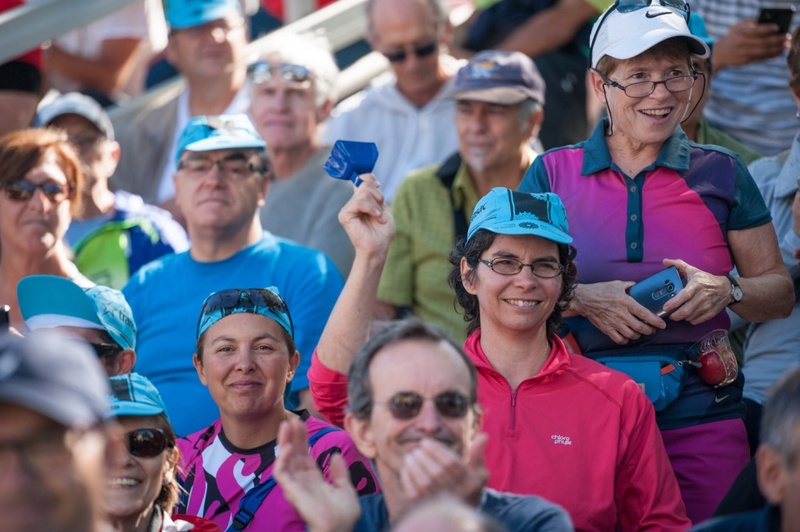 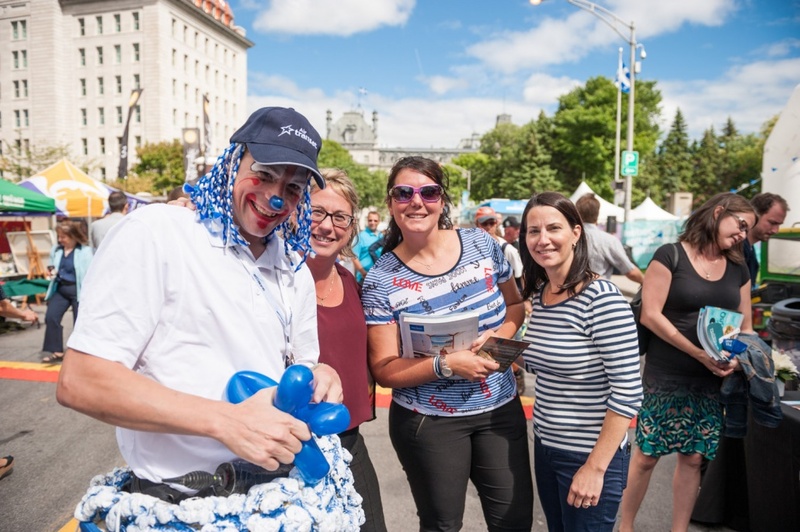 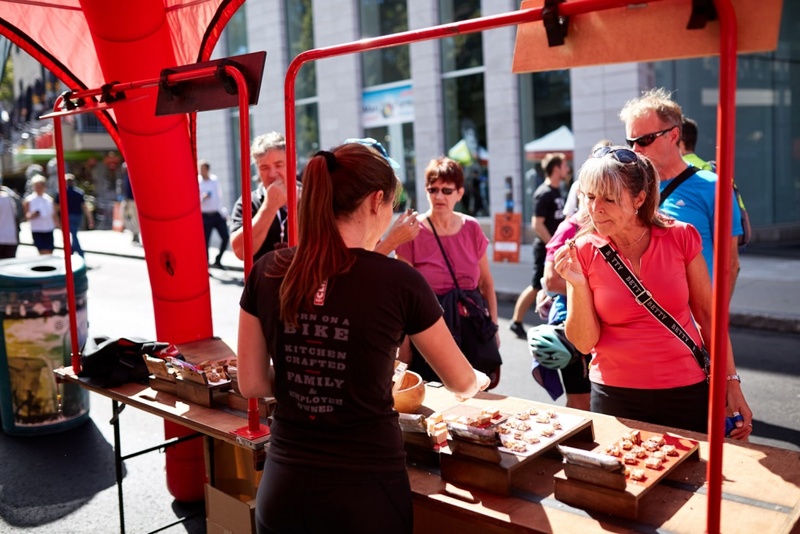 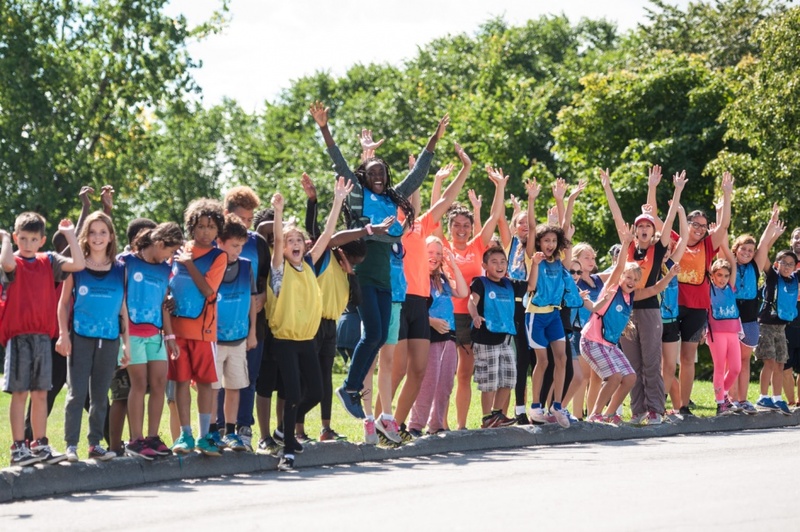 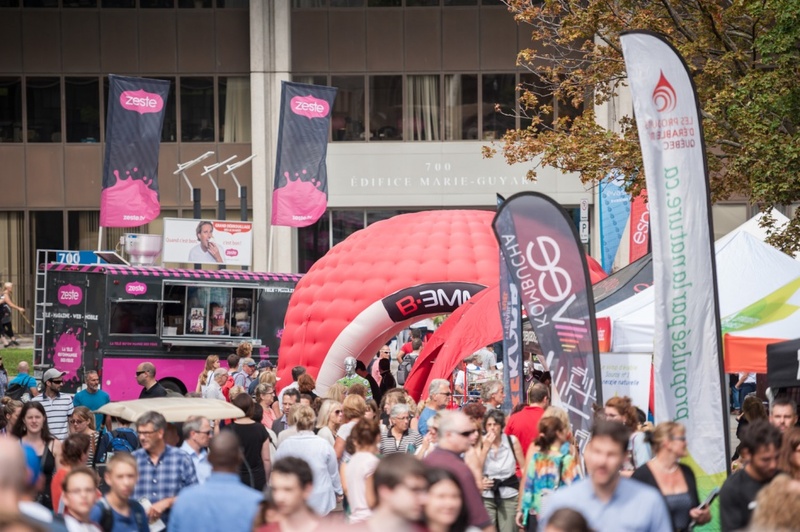 YOU WANT TO BE AN EXHIBITOR AT THE GRANDS PRIX CYCLISTES ?